Over the days leading up to March 8th – International Women’s Day - the CWI web-site will be carrying articles from around the world under #IWD. 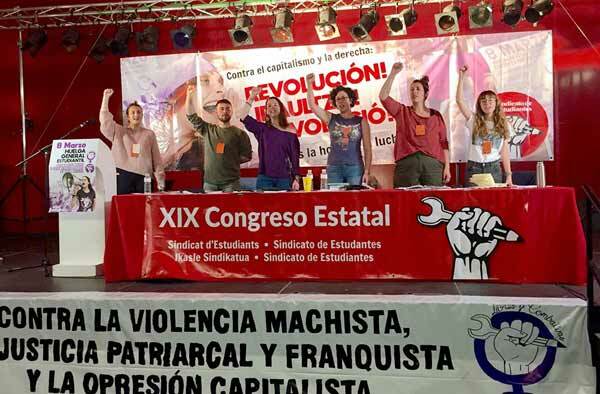 We begin with the International Women’s Day 2018 statement from the Committee for a Workers’ International. A large number of Iranian students have been arrested during the crackdown by the Iranian regime following the outbreak of nationwide protests in Iran. Most of the students were active in the students’ unions or in social and political campaigns.